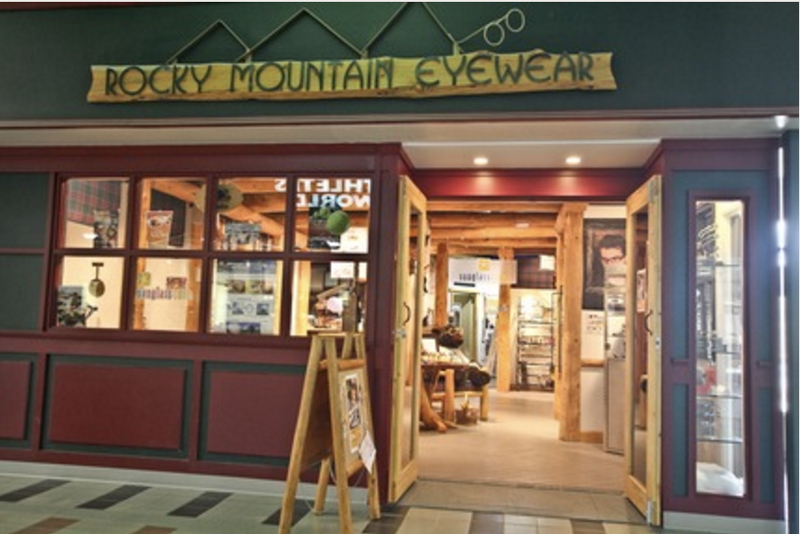 Rocky Mountain Eyewear is a full service optical store located in beautiful Hinton, Alberta. 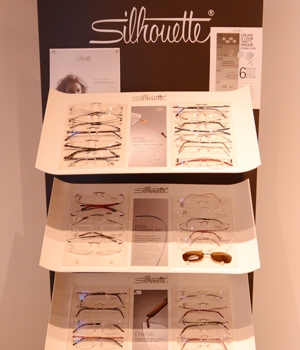 We offer prescription eyewear, sunglasses, accessories and a variety of adjustment services. 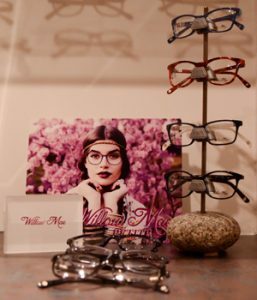 We are locally owned and operated by eye care professionals and strive to offer the best in customer service and quality. 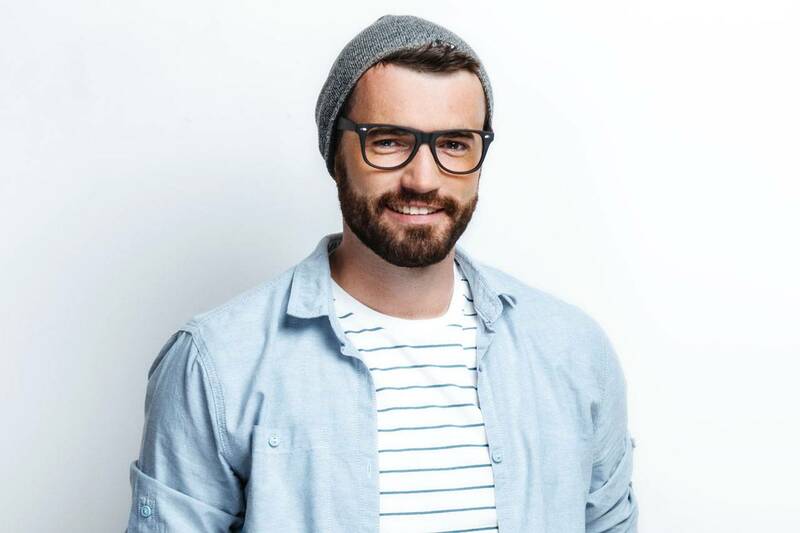 From our store in Hinton, Rocky Mountain Eyewear serves patients from the Yellowhead County area – schedule an appointment today. If you have a moment, please give us your feedback about our site and your experiences with our services. 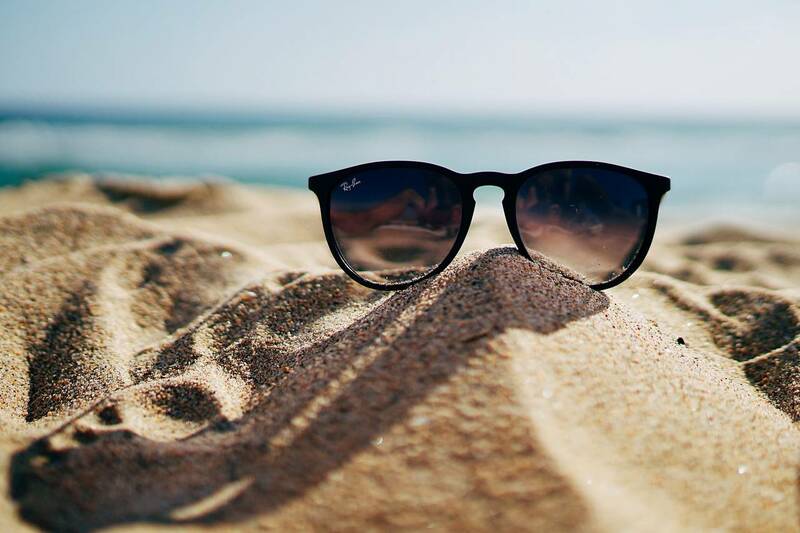 Sunglasses can add an element of comfort and enhanced performance to your activities, while helping you look great.. 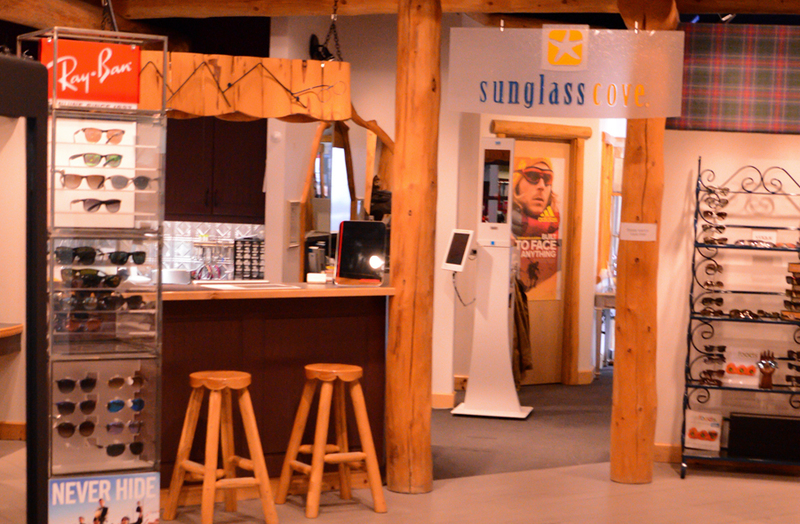 Looking for an Optical Store in Hinton, Alberta? We only employ friendly, knowledgeable staff to make sure your vision health needs are met. Our staff has several years combined experience. They are an important part of our whole team and are always focused on serving you, the patient.